Good news: Your outfit doesn’t actually have to be expensive to look expensive. Conversely, an outfit doesn’t have to be cheap to look cheap. Regardless of budget, cheap is something that no one wants their outfit to be. 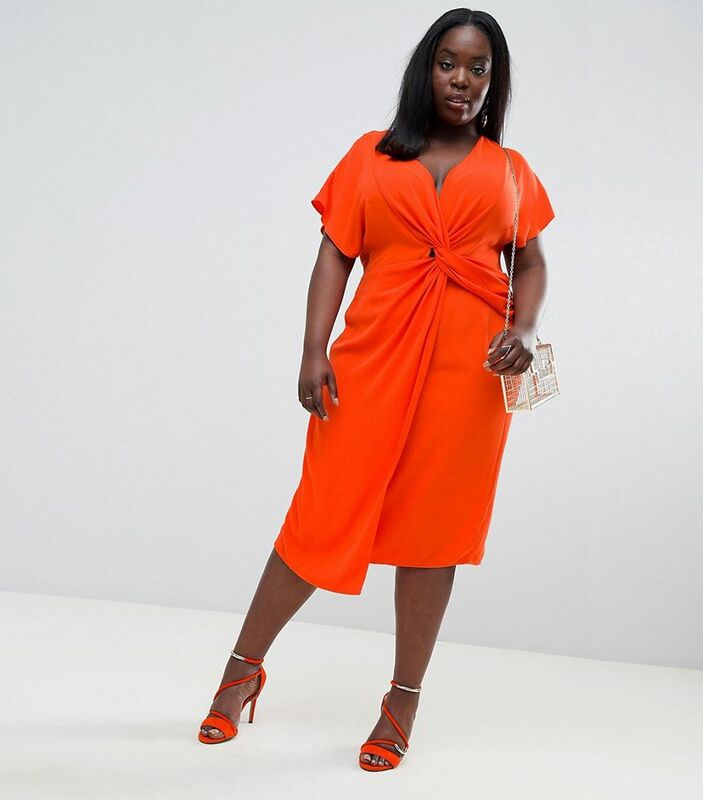 And because that’s something that we all have in common, we took it upon ourselves to find out what the number one outfit-cheapening culprit to blame is for many an unsuccessful look. To do so, we turned to an expert: celebrity stylist Tara Swennen. Swennen is the genius behind Kristen Stewart’s rule-breaking looks and also counts Anna Faris, Aja King, and Allison Janney among her clients. Now that you know, read on for examples of well-tailored, expensive-looking outfits to inspire you. 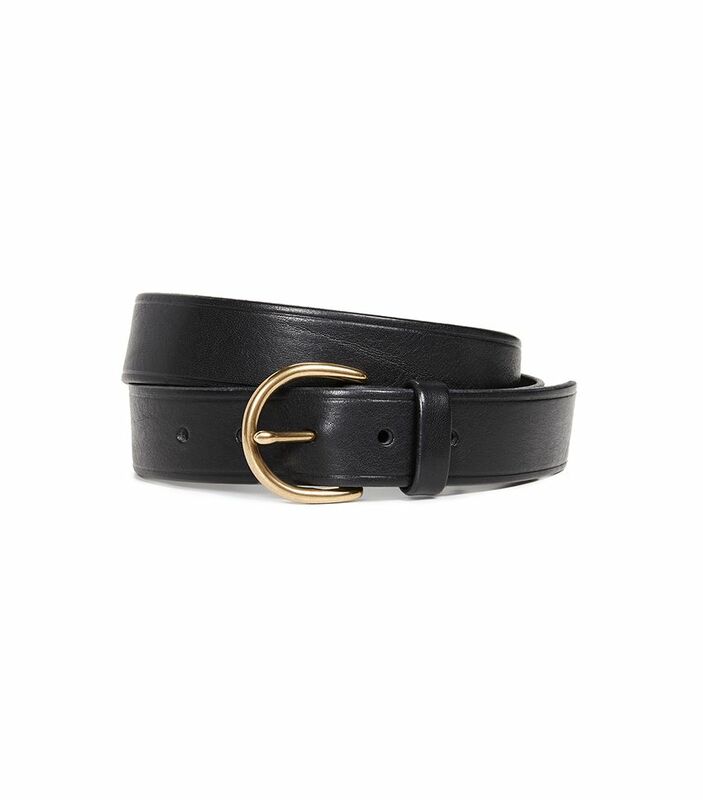 In a pinch, achieve a better fit with a sleek belt. 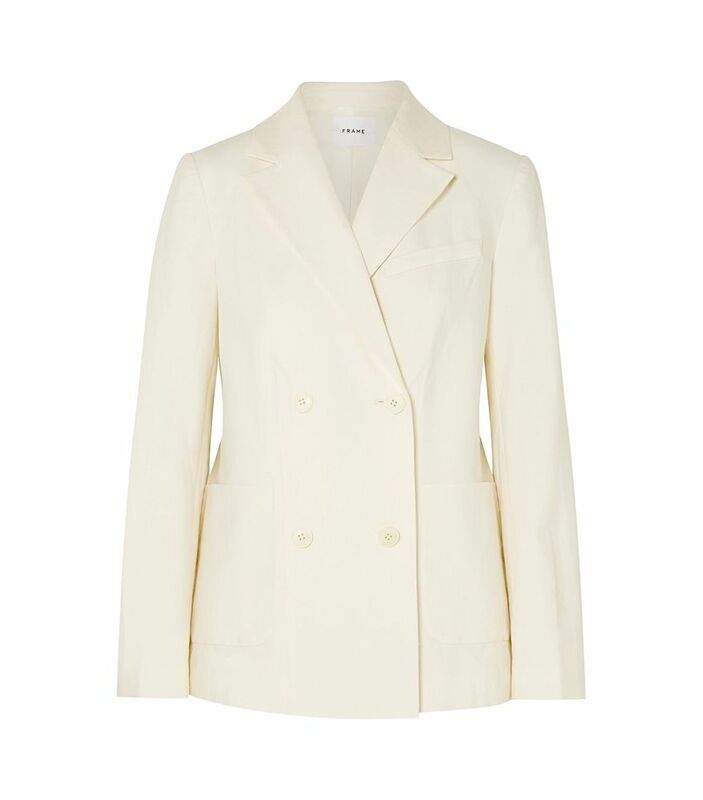 A structured blazer makes even the most casual of outfits look expensive. 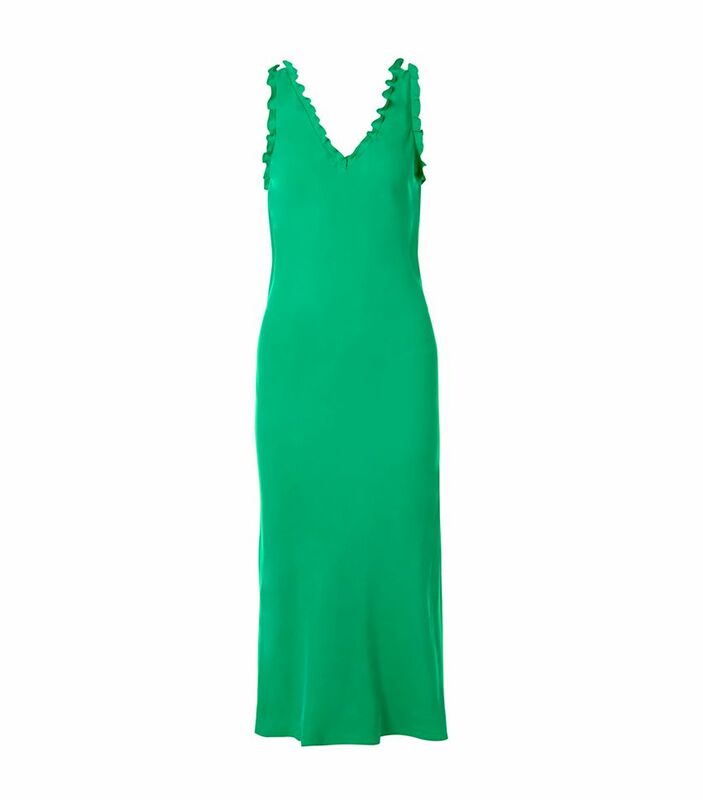 A dress that’s fitted at the waist and flares out at the hips is universally flattering. When in doubt, you truly can’t go wrong with a black blazer, a midi skirt, and heels. 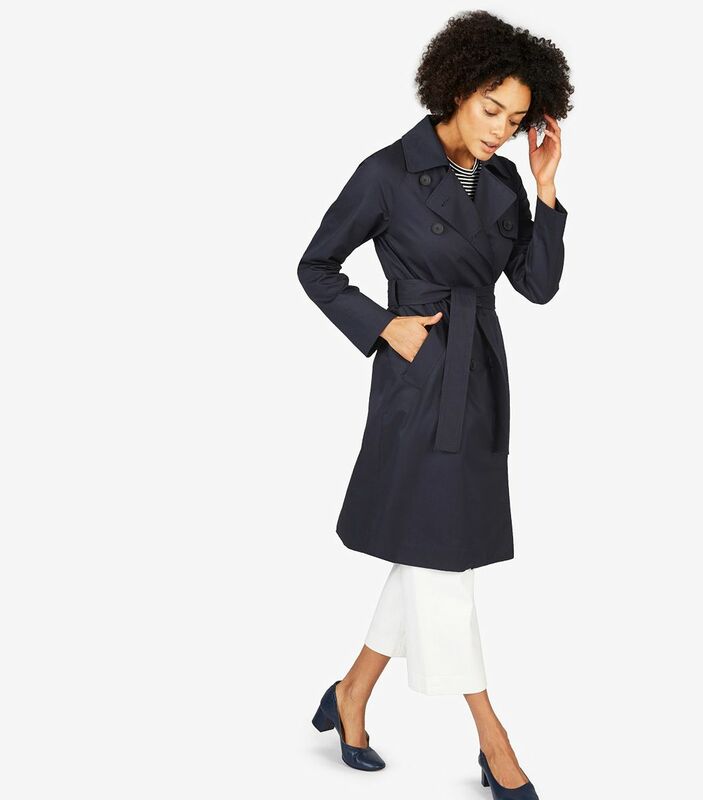 Similar to a blazer, a trench coat worn over even a simple outfit will instantly elevate it. 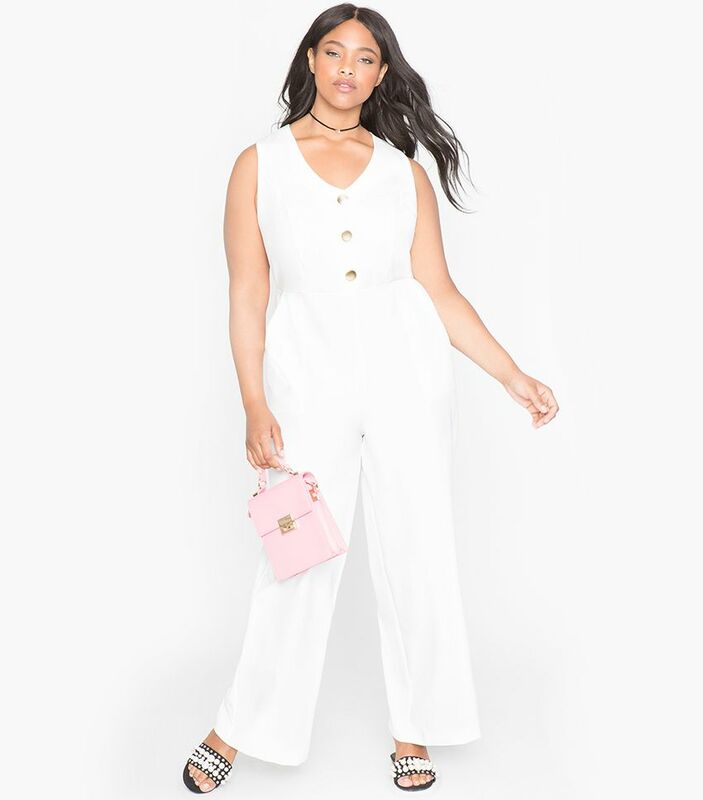 A well-tailored jumpsuit is as easy and polished as it gets. 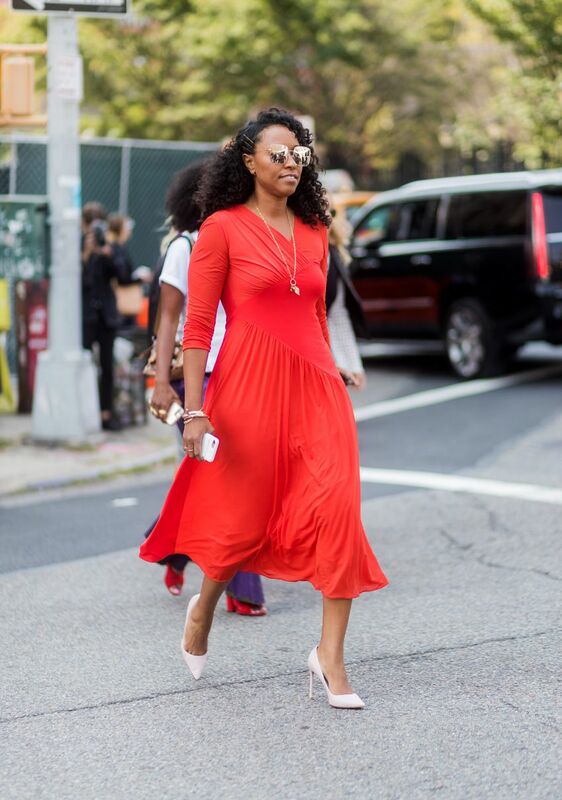 A flowy maxi dress can easily look sloppy and cheap. 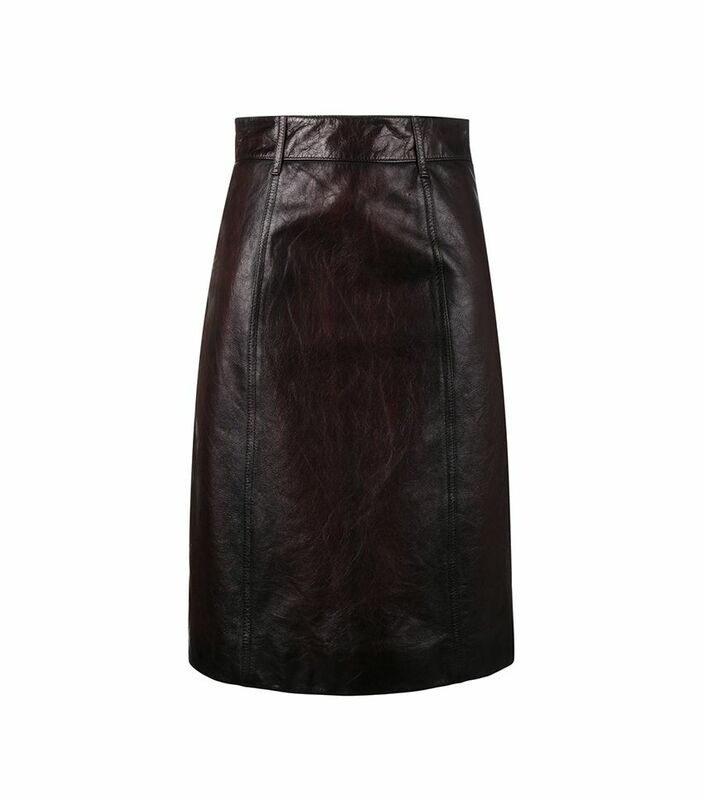 Instead, opt for a slim, sophisticated style such as this. 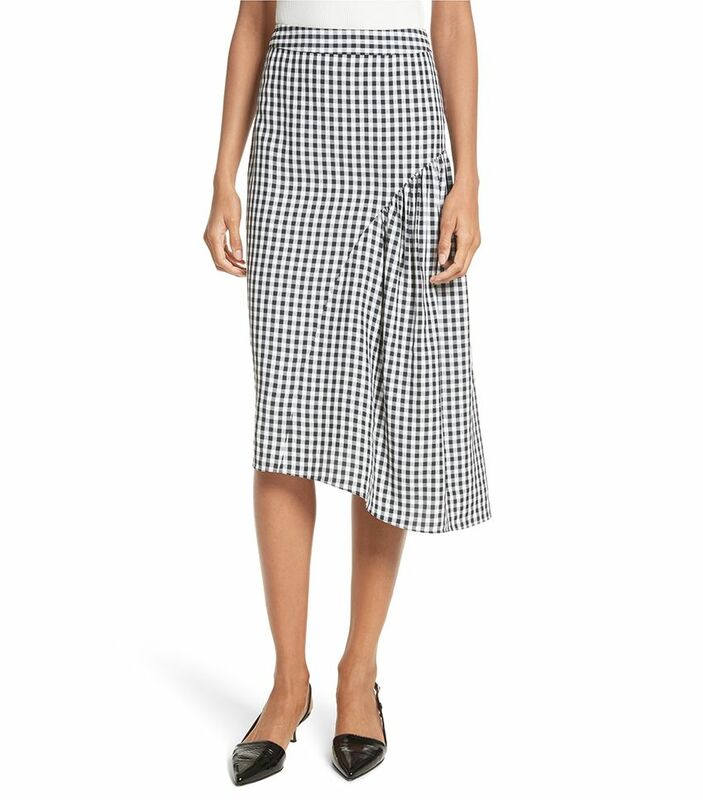 Monochromatic outfits can look quite expensive when they fit as well as this. Available in sizes 38 to 46. Next up, how to fake an expensive wardrobe.